Here at movemymotor.co.uk we are dedicated to the transportation of your vehicle with the greatest care and attention possible. We specialise in individual vehicle movement anywhere in the UK and into Europe at any time. Whether your car is a competition racer, concours show-winner or "work in progress", we have a transport solution to suit your needs. 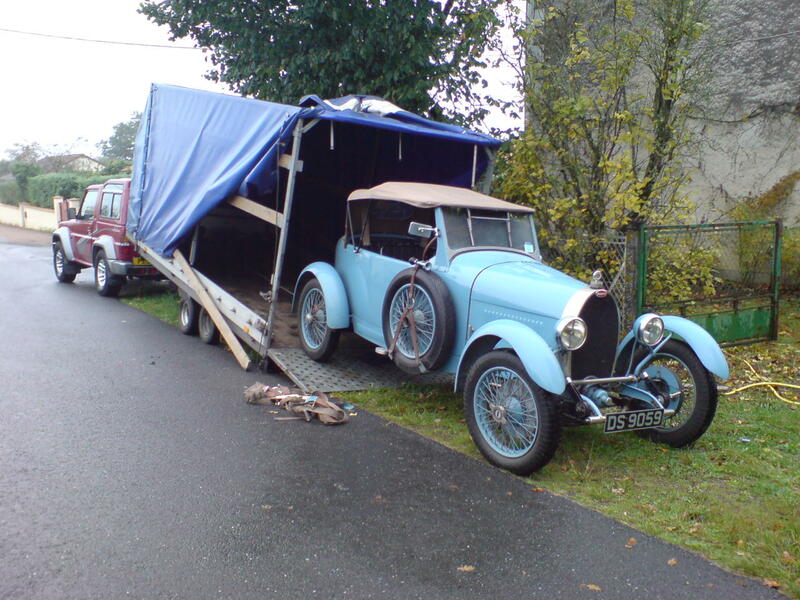 A WELL-KNOWN BUGATTI TYPE 40 BEING COLLECTED FROM LIMOGES, FRANCE. THIS CAR WAS ENTERED IN THE FIRST AUSTRALIAN GRAND PRIX IN 1929. 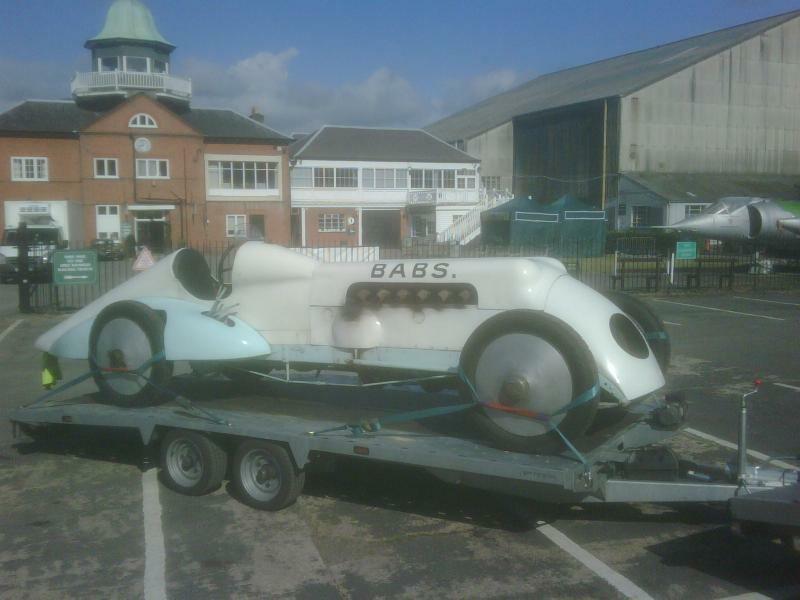 "BABS" - the famous Land Speed Record car. loaded and ready for transportation from brooklands to pendine sands. A particularly special car. 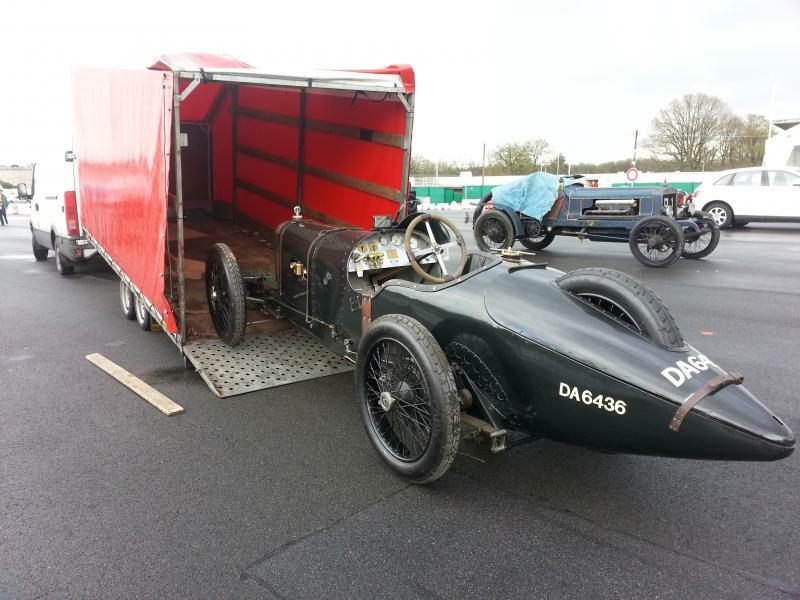 2ltr Sunbeam GP car from 1913. unloading at montlhery - an historic banked circuit near paris. 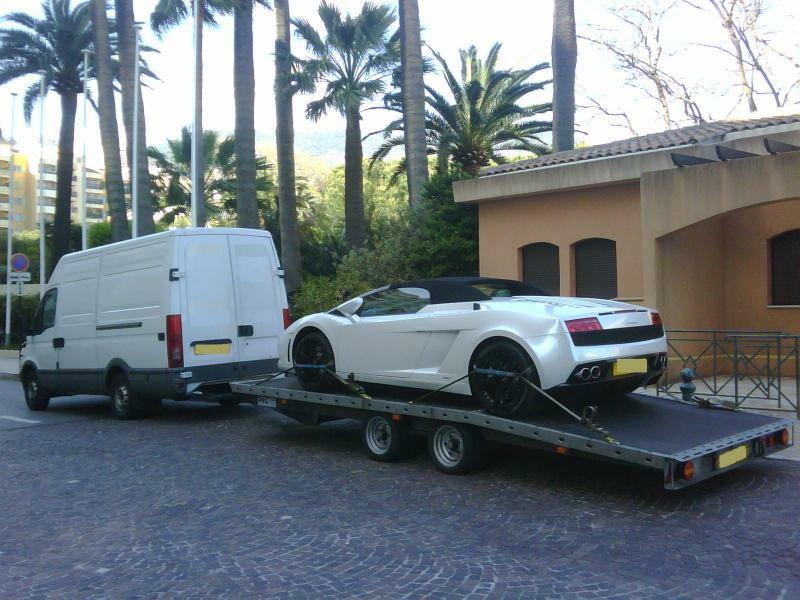 LAMBORGHINI GALLARDO SPYDER DELIVERED TO MONACO READY FOR SUMMER FUN.